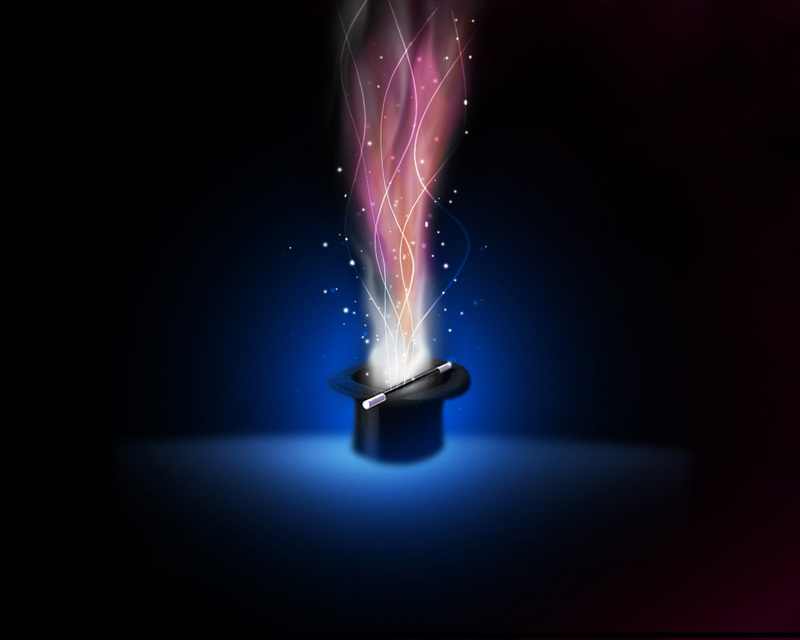 What does ‘magic’ possibly have to do with feedback, mentorships and stepping out of your comfort zone? Much more than one can imagine and all before lunch! The past year I have had the good fortune of attending Indy Chamber’s breakfast series, Women In Business. This ‘early bird’ program is the brainchild of Wendy Stein and Chris Wilbur with Roche Diagnostics. These forward-thinking ladies pitched the idea and a year later have a program that blends humor, thought provoking information and networking into a well- designed package. With the final program of 2013 ‘Feedback and Mentorships’ behind us, several pearls of wisdom remained. Capture the message and put in your own words. Get Real. Be Honest. Be Precise. People that work within a building are the soul of a building. FEAR (False Expectations Appearing Real) – we have heard that one before and it continues to resonate. Step out of your comfort zone, that is where the ‘magic’ happens. It became very clear in my mind that the principles presented at the workshop are already in practice at netlogx. netlogx has successfully woven its Operating Principles into the fabric of the company – Integrity, Respect, Communication, Recognition, Empowerment, Accountability and Initiative – and that’s where the magic happens.